Get Your Answers to Common Ordering Questions. 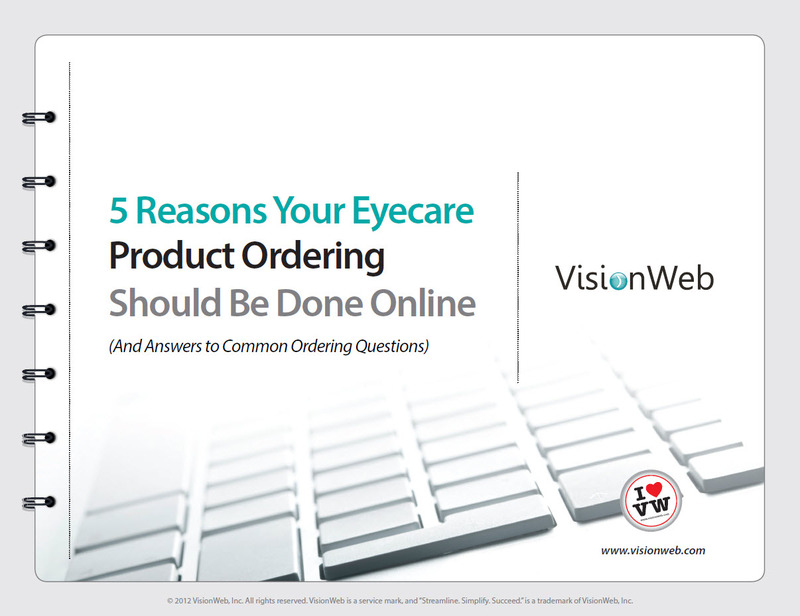 See for yourself how much these 5 reasons can make a difference in your eyecare practice’s optical dispensing processes. Complete the form and get your free copy today! © 2014 VisionWeb, Inc. All rights reserved. VisionWeb is a service mark of VisionWeb, Inc.